Maps are essential tools for understanding the world around us. Learning to read maps - both printed and online - is a core skill that forms the basis of social studies. 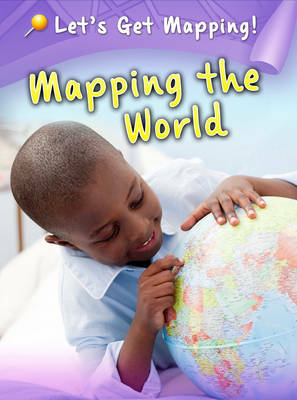 This book explores the different ways that maps can show information about the world.